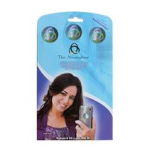 The AromaTouch experience is commonly described as “amazing” or “awesome” by those who have received it. I have found that even the most chatty clients will slow down and become quiet a few minutes into the session, which is a testimony to its relaxation effects. Often clients will tell me after the session that their neck or shoulder tension is gone. The effects of the oils will last for days, so weekly or monthly sessions are helpful to relieve overall stress and support your body in dealing with the onslaught of other stressors that we face on a daily basis. 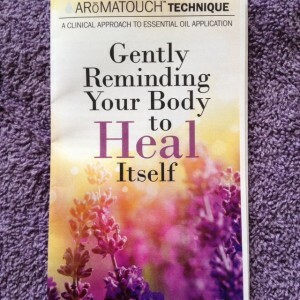 Often, clients will want to purchase the AromaTouch Essential Oil Kit and learn how to perform this technique themselves to help their friends, family, and clients. 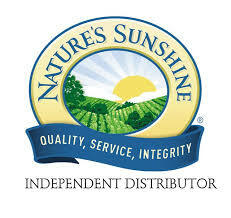 For them, I am happy to provide the product, the business opportunity, and find the next class for training. 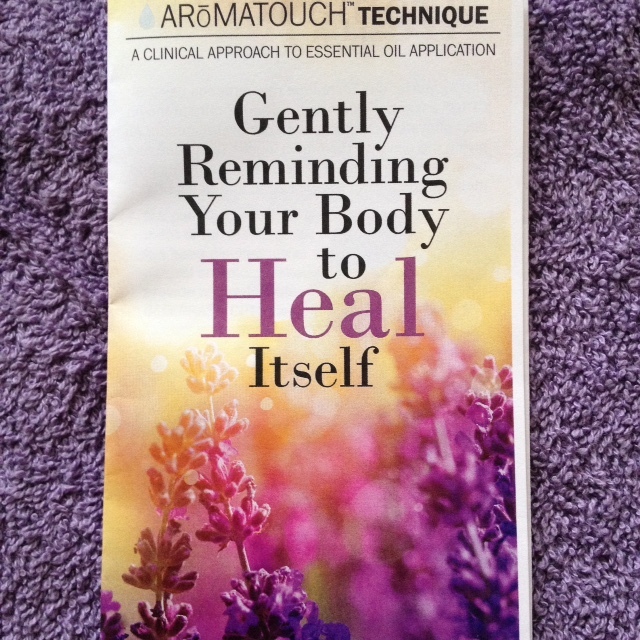 I encourage my clients to share their AromaTouch experience below. I had one Aromatouch treatment. It is truly awesome! It was the first time I had been exposed to essential oils so I did not know what to expect. I learned that the goal is to restore homeostasis or balance which can be offset by toxic insult from our environment, stress, inflammation, among many other things which then lead to other issues. After the session I felt like I had just enjoyed a day at a spa. I felt wonderfully relaxed and renewed both mentally and physically. I highly recommend this treatment which will take up only about 45 minutes of your day but will make you feel like you had been on a week vacation. Thank you Laura!